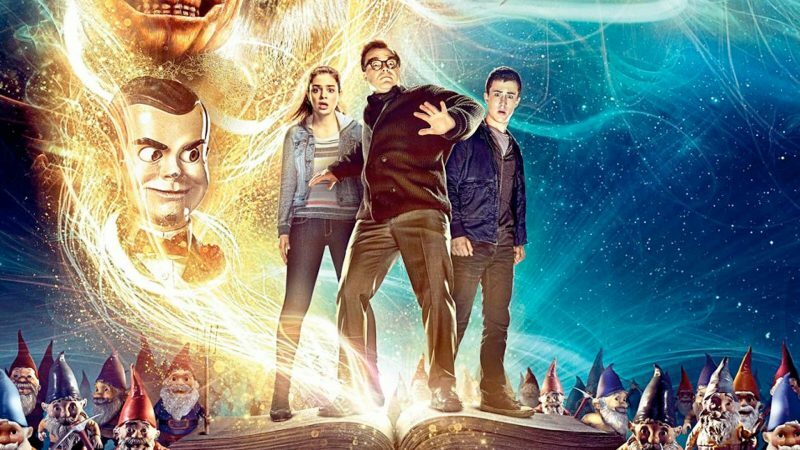 After the members of a team of scientists lose their positions at a university in New York City, they decide to become “ghostbusters” to wage a high-tech battle with the supernatural for money. Consequently, they stumble upon a gateway to another dimension, a doorway that will release evil upon the city. 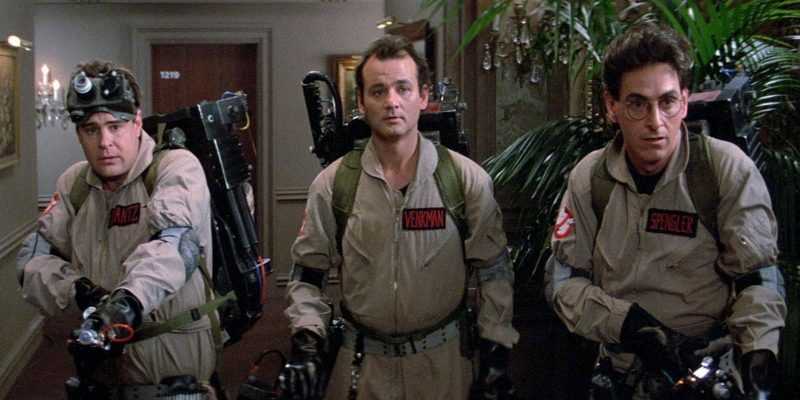 Finally, the Ghostbusters must now save New York from complete destruction. 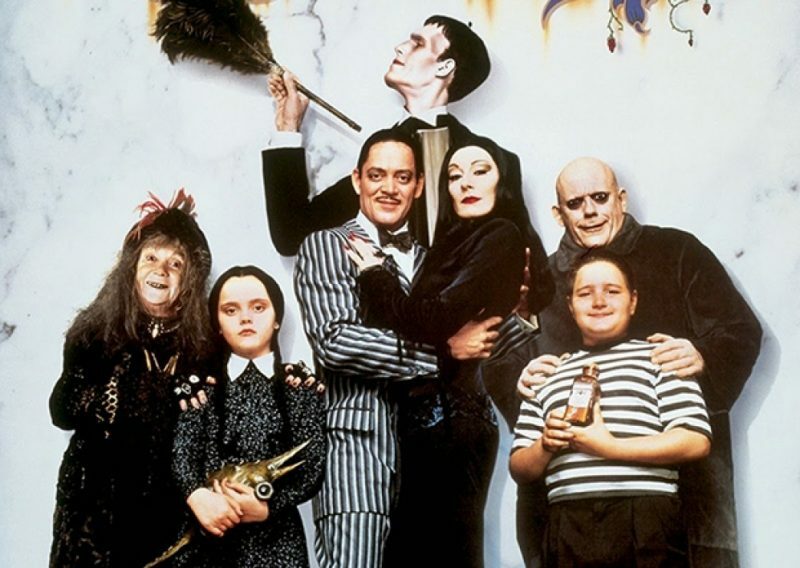 When a man claiming to be Fester, the missing brother of Gomez Addams, arrives at the Addams’ home, the family is thrilled. However, Morticia begins to suspect the man is a fraud, since he cannot recall details of Fester’s life. With the help of lawyer Tully Alford, Fester manages to get the Addams clan evicted from their home. Consequently Gomez realises the two men are conspiring to swindle the Addams fortune and that he must challenge Fester. After moving to Salem, teenager Max Dennison explores an abandoned house with his sister Dani and their new friend, Allison. 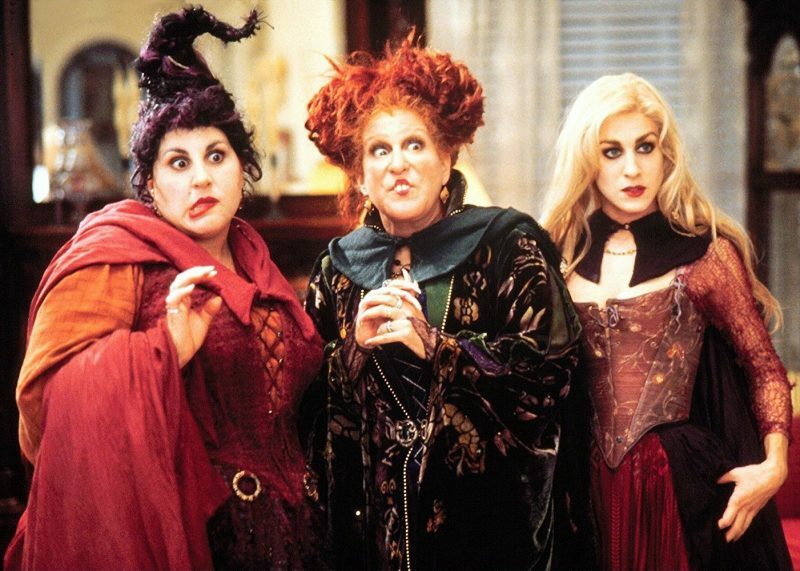 After dismissing a story Allison tells as superstitious, Max accidentally frees a coven of evil witches who used to live in the house. Now, with the help of a magical cat, the kids must steal the witches’ book of spells to stop them from becoming immortal. 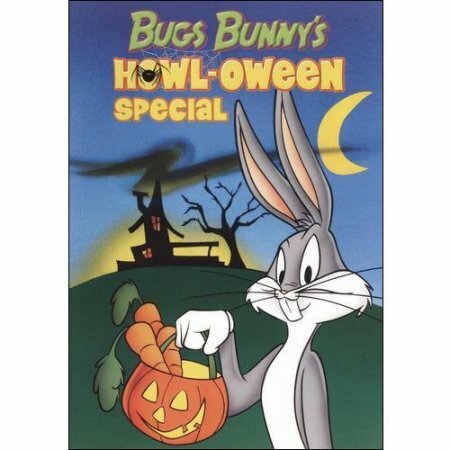 Bugs Bunny’s Howl-oween Special is a Looney Tunes Halloween television special which premiered on CBS October 26, 1977. 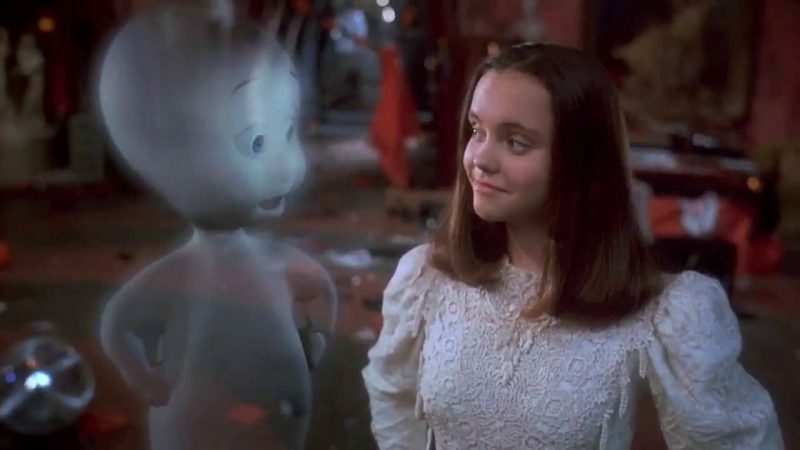 Casper is a kind young ghost who peacefully haunts a mansion in Maine. When specialist James Harvey arrives to communicate with Casper and his fellow spirits, he brings along his teenage daughter, Kat. 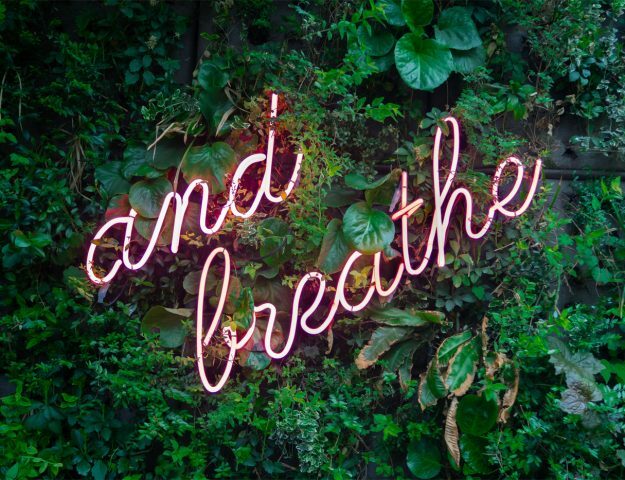 Casper quickly falls in love with Kat, but their budding relationship is complicated not only by his transparent state, but also by his trouble making uncles and their mischievous antics. 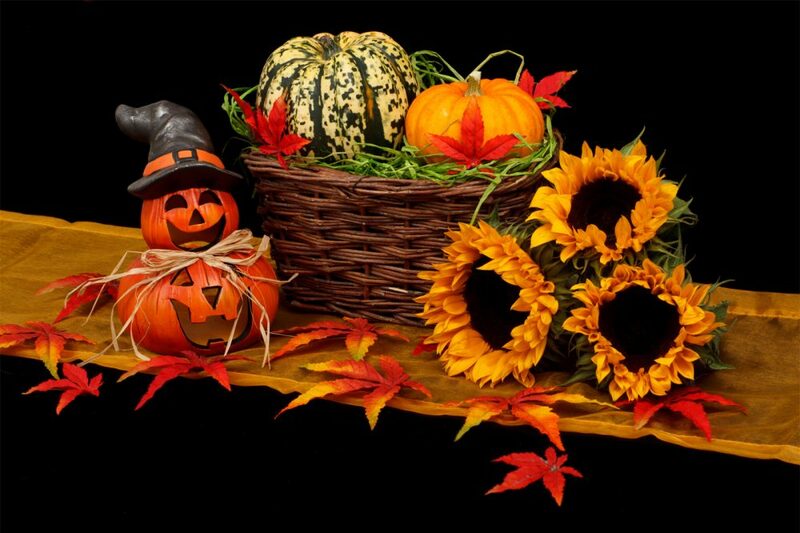 No adults believe three youths’ assertion that a neighbouring residence is a living creature that means them harm. 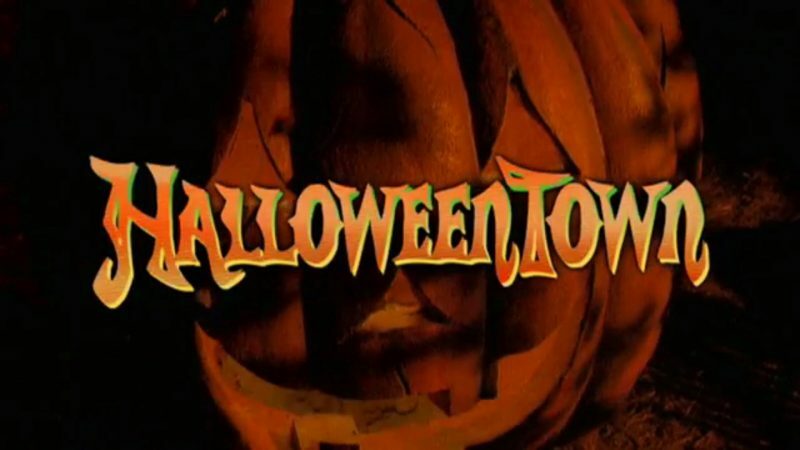 With Halloween approaching, the trio must find a way to destroy the structure before innocent trick-or-treaters meet ghastly ends. 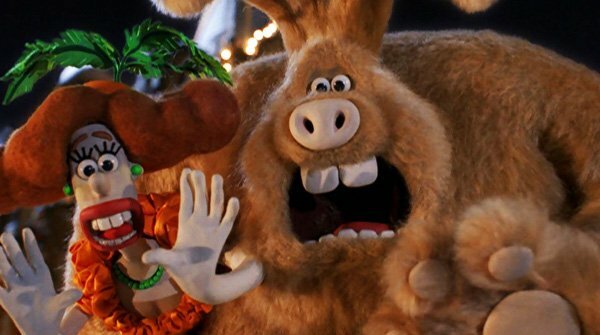 Wallace and his dog, Gromit, make their feature debut here. After starting a pest control business, the duo soon lands a job from the alluring Lady Tottington to stop a giant rabbit from destroying the town‘s crops. Both Wallace and the stuffy Victor vie for the lady’s affections. Consequently, if Wallace wants to please his pretty client, and best Victor, he needs to capture that pesky bunny. 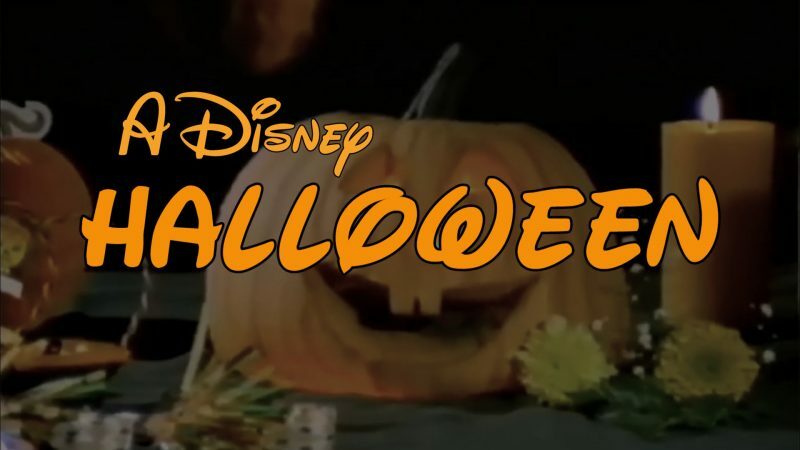 “A Disney Halloween” is a 90-minute Halloween-themed television special which originally aired as part of The Wonderful World of Disney on October 29, 1983, on CBS. 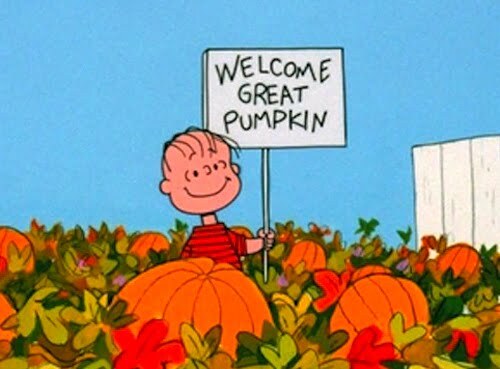 It’s the Great Pumpkin, Charlie Brown is a 1966 American prime time animated television special. Based on the comic strip Peanuts by Charles M. Schulz. 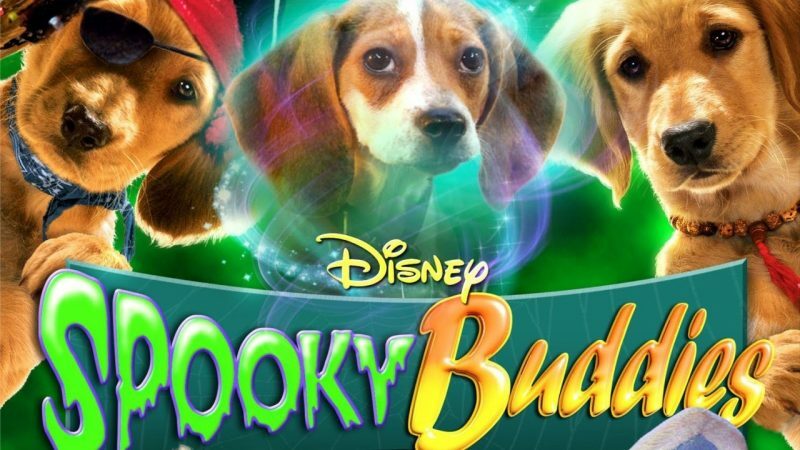 Spooky Buddies is a 2011 Disney direct-to-DVD adorable comedy film. That is part of the Disney Buddies franchise. A series often referred to as the Air Bud and Air Buddies franchise. Real estate agent Jim Evers takes the family on a vacation. 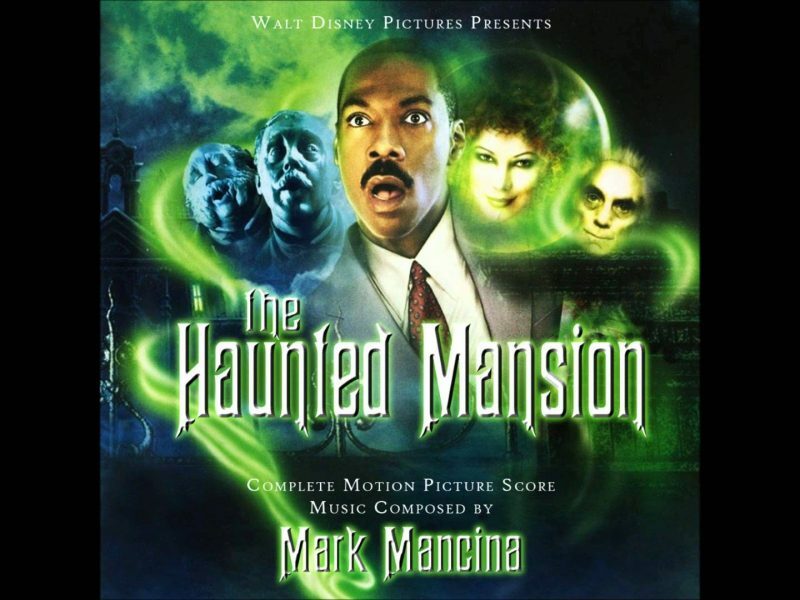 Along the way, the family stops off at a sinister mansion that Jim has been asked to sell, only to discover it’s haunted by Master Gracey; his stern butler, Ramsley; and two other servants who consequently need some help breaking a curse. A classic. After learning she is a witch, a girl helps save a town full of other supernatural creatures. 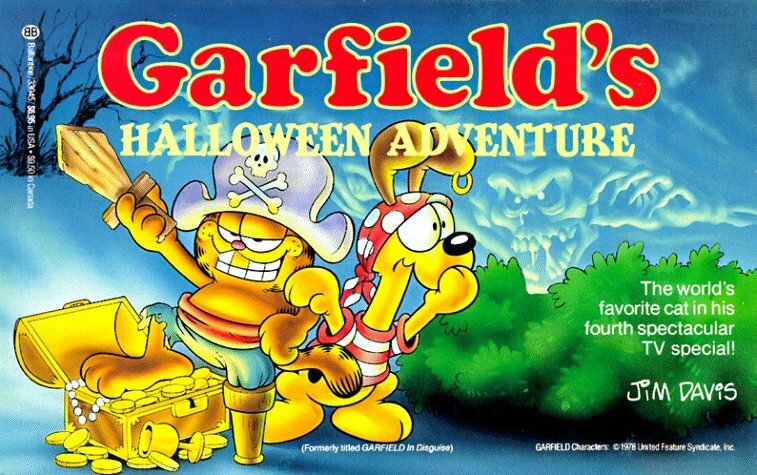 Garfield’s Halloween Adventure, a really good fun 1985 American television special as a result of the Garfield comic strip. 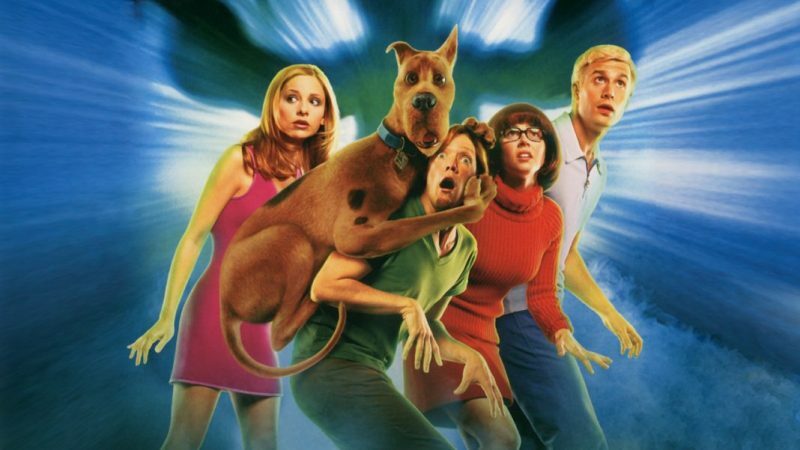 Two years after a clash of egos forced Mystery Inc. to close its doors, Scooby-Doo and his clever crime-solving cohorts Fred, Daphne, Shaggy and Velma are individually summoned to Spooky Island to investigate a series of paranormal incidents at the ultra-hip Spring Break hot spot. Upset about moving from the big city to a small town. 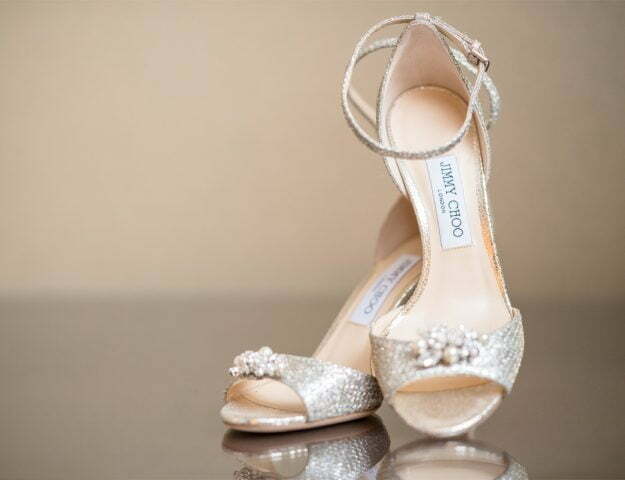 Zach Cooper finds there is a silver lining when he meets his beautiful neighbour Hannah. Zach accidentally unleashes the monsters from the fantastic tales. Consequently, it’s up to Stine, his daughter and Cooper to return the beasts back to the books where they belong.